Roman glass dangling earrings. 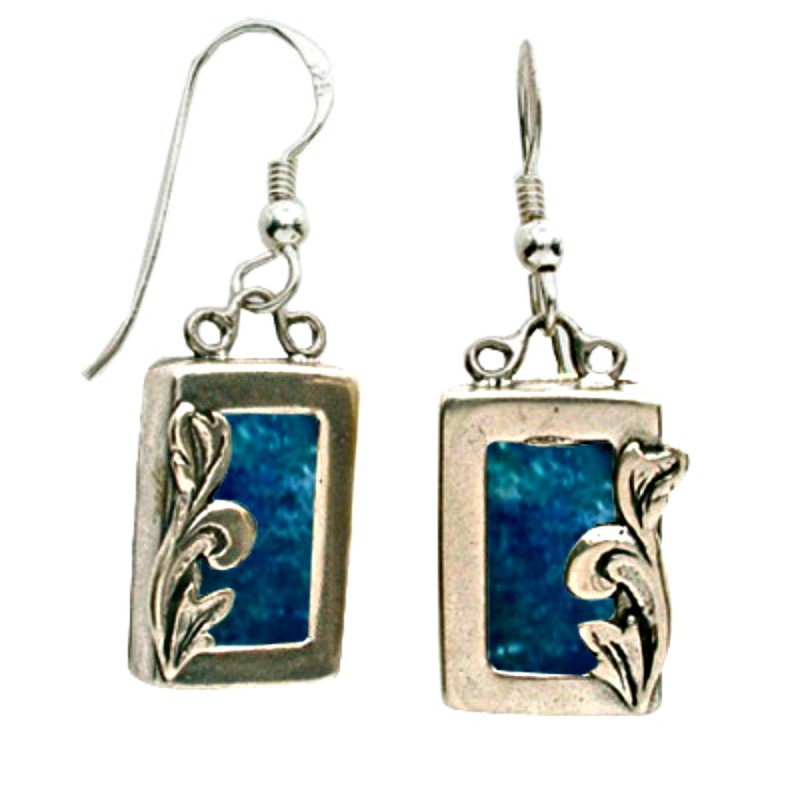 Finely Detailed Leaves Design Roman Glass Earrings with 925 silver . Unique Gift . Recommended for exclusive jewelry boutiques . Wholesaler's choice .